This is my 17th year with Alcami. 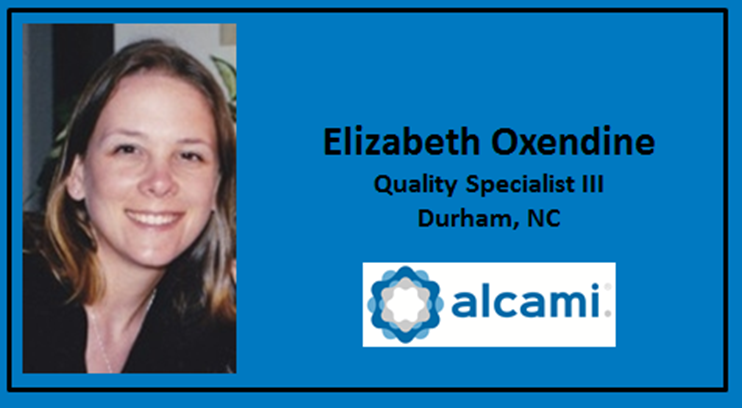 I am a Quality Specialist III with a focus on report generation and review of equipment validations and am currently training to become an audit host for the Durham site. I have also had the unique opportunity to explore several other areas of the company from sample receipt to test procedure generation. The most rewarding part of my job is knowing we are ultimately helping the individuals who take the medicine we test, research or manufacture at Alcami. As a childhood cancer survivor, I have experienced first-hand lifesaving medicine and research and I am proud to be part of that now as an adult. 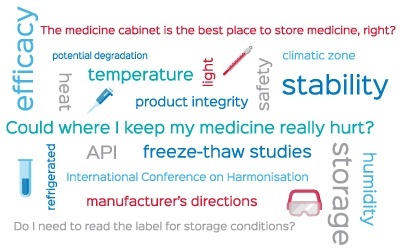 After expounding on the importance of efficacy and degradation in the previous blog, this fourth edition of the stability series will answer the most common questions people have about storing medicines and explain how storage plays a direct role on a product’s efficacy, along with which studies are used to measure efficacy. Is it necessary to read the storage conditions listed on the label? Could where I keep my medicine damage it? Yes! How medicine is stored influences its efficacy and safety. Remember to always follow the recommended storage conditions for the best use of a finished pharmaceutical product. 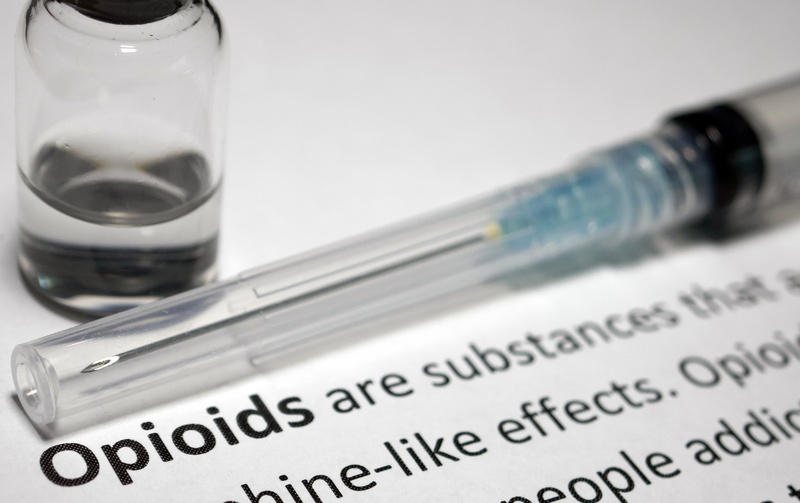 Opioid addiction is a public health crisis impacting millions of individuals of all ages, from all backgrounds and walks of life. Drug overdoses are the leading cause of death in the United States and communities across the country are struggling to respond to the epidemic. Alcami is committed to combating addiction and fighting substance abuse through its ongoing abuse-deterrence program and is answering the national call for help by dedicating much-needed resources to local treatment, education and recovery services.